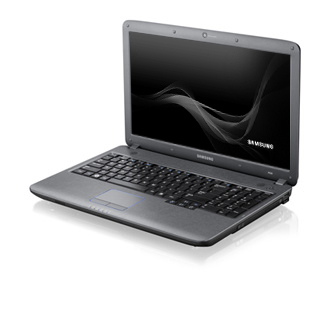 Samsung's P-series laptops are aimed primarily at business users, so they don't have the same flash styling as some of the company's consumer efforts. 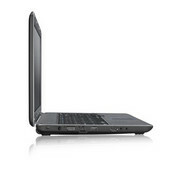 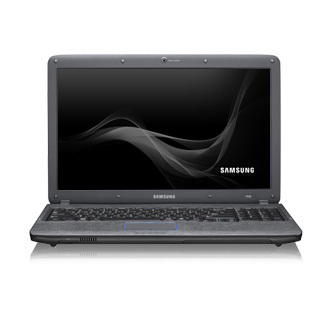 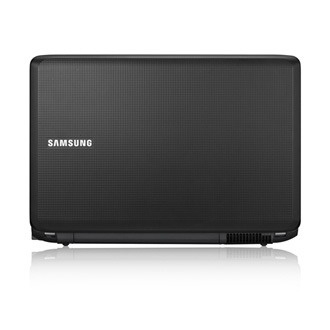 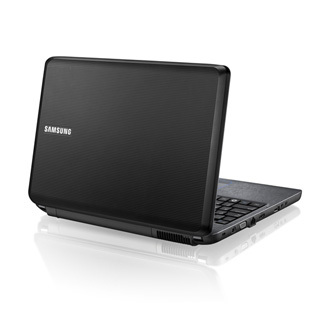 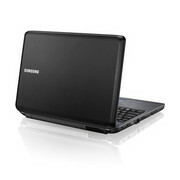 The 15.6-inch Samsung P530 is an affordable business laptop with a fair amount of grunt. 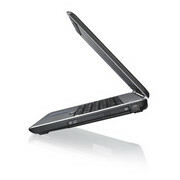 It has a great keyboard and screen, but it's let down a little by its relatively poor battery life.